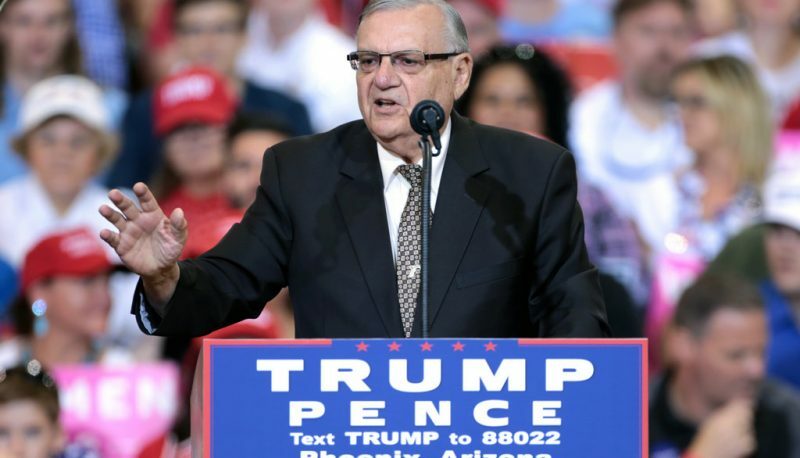 After President Trump announced on Friday night that he would pardon Joe Arpaio, the former Arizona sheriff known for putting Latinos in what he described as a “concentration camp” and for his ongoing “investigation” into racist birther claims, and who had been convicted of contempt in a racial profiling case, even some conservatives were outraged. But not so many of Arpaio and Trump’s fellow birthers, who came to the former Sheriff’s defense. Corsi now works at Alex Jones’ Infowars, where he has been advocating Arpaio’s case. 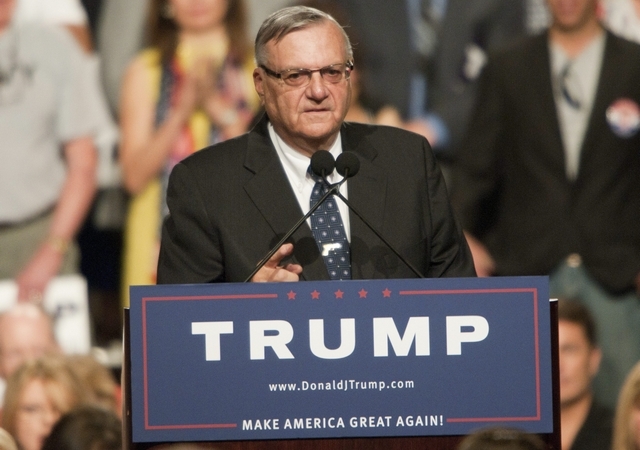 Arpaio recently thanked Jones and his staff for helping to influence Trump in his decision to issue a pardon. 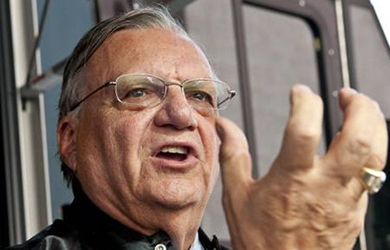 By pardoning #SheriffJoe, @POTUS has sent a #DogWhistle to #LawEnforcement that they should follow #Arpaio's example. Isn't that #Awesome!